There’s no better way to start the day than with a nice, hot mug of tea and perhaps a cheeky crumpet or two. 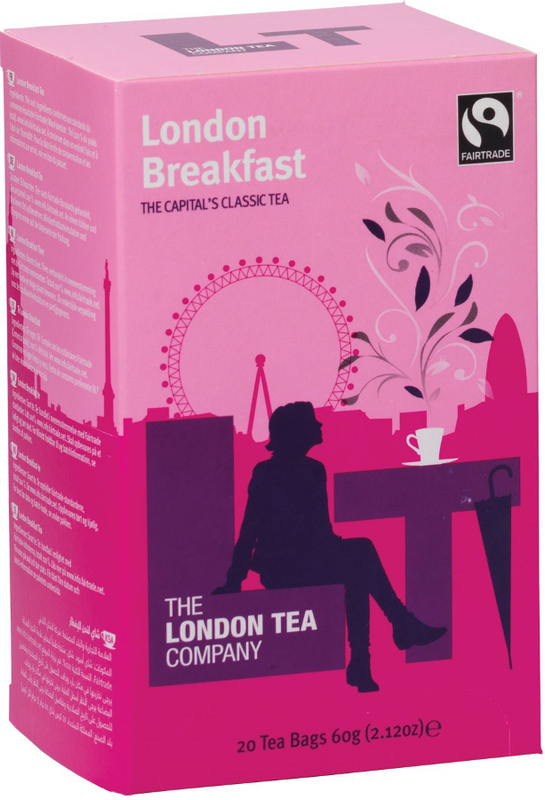 Made especially for the most important meal of the day, this delicious breakfast tea from London Tea Company is the ideal early morning pick-me-up – with an amazing taste to boot. London Breakfast tea-bags are filled with nothing but 100% FairTrade black tea leaves sourced from cooperatives that create sustainable livelihoods for all farmers involved. Every brew releases an intoxicating aroma and spectacular taste that will help you wake up and feel invigorated for the rigors of the day. Mug, cup or pot; pop a bag in and pour over just boiled water. Give it a gentle stir and one to three minutes brewing time for a delicious cup of tea. The London Tea Company Fairtrade London Breakfast Tea - 20 bags product ethics are indicated below. To learn more about these product ethics and to see related products, follow the links below. 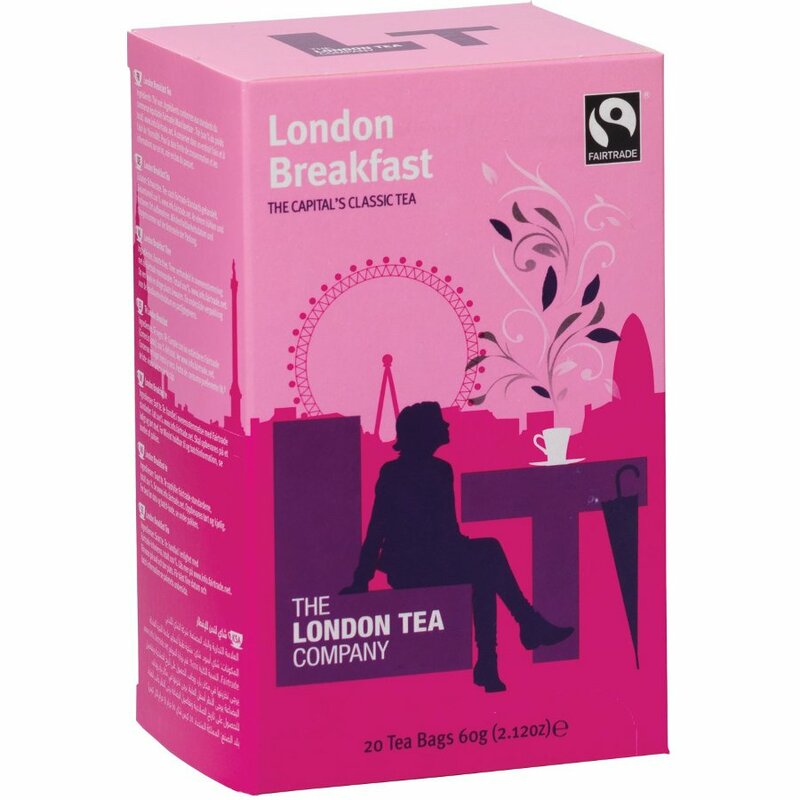 There are currently no questions to display about London Tea Company Fairtrade London Breakfast Tea - 20 bags.